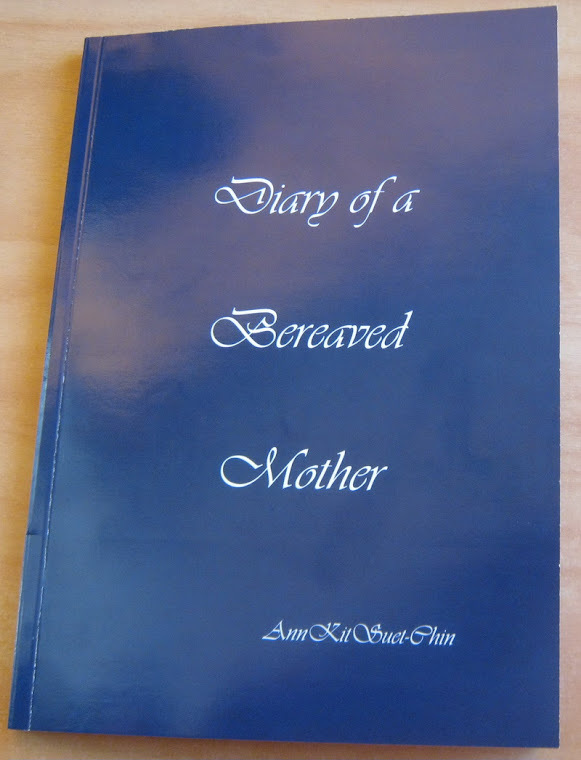 Diary of a bereaved mother, 丧儿记,: 丧失儿子的母亲的一本传记: Reflecting last year. The word is SHEN, of life. This is a quote chosen by Dalai Lama. Last year, I was invited to run a workshop for the New Zealand Sand's Conference. It went really well, and my talk is available in the whole of New Zealand. It was such a privilege. My book is also available in the Waikato are and Christichurch. I met a mid wife who bought my book for her work. As you know Sands Waikato is doing the conference for 2013. We are trying to cover differet cultures & believes this year. We are people doing workshops in regards to Maori, Pacific & christian culture. We are wanting someone to cover the asia culture around death. Would you be interested or be able to recommend someone who could. I shall like to do it on the Asian Culture. Do you want it as bereavement as a whole, or baby bereavement? Firstly sorry to hear that about the funeral. We are making the book avaible to all Sands Waikato families. We have a Sands Waikato library that it is now part off. Covering both would be great. 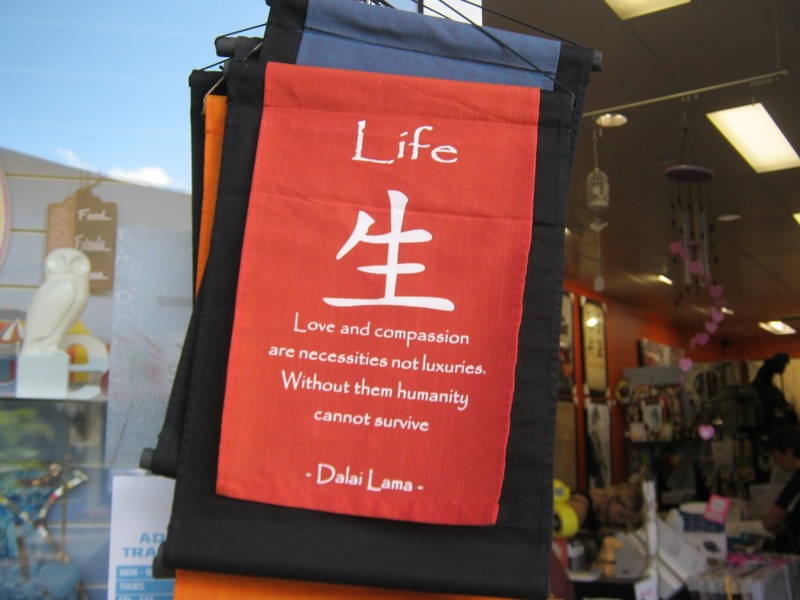 The aim is to give people an understanding of how different cultures, views & how they deal with death. As I imagine there will be alot of midwifes interested in this session a littlte bit about birth, followed by the passing of a baby would be great. Amie The conference is on the 20-21 September 2013. This message is from Cathy - I'm the one putting the programme together, and I'm thrilled you're willing to offer a workshop/presentation on the death of a baby from an Asian perspective.